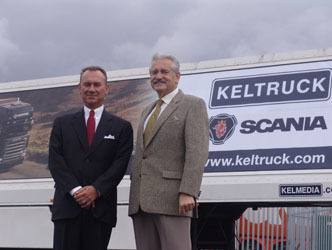 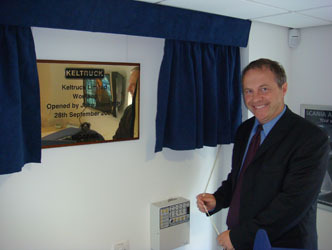 Keltruck has opened a new £2.5m depot at Manton Colliery in Worksop, Nottinghamshire. 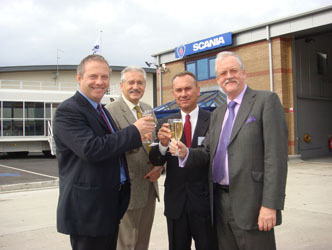 The depot was officially opened by local MP, John Mann (Bassetlaw, Labour) & MEP, Roger Helmer (East Midlands, Conservative), along with Chris Kelly, Chairman & Managing Director, & Hans-Christer Holgersson, Managing Director of Scania (Great Britain) Ltd.
On offer at the £2.5 million depot is a 10,000 square feet, eight-bay dealer point with an air conditioning service centre for trucks, buses & coaches & an MoT test preparation centre. 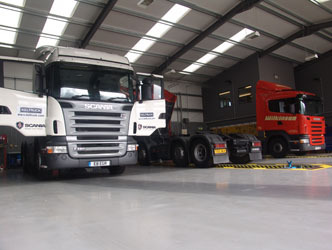 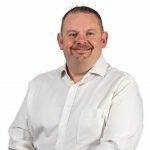 “While it is disappointing that we have not yet been granted MoT test centre status by VOSA, the depot’s performance since we opening in May has been extremely strong & we are looking forward to the future with great confidence,” said Mr Kelly. 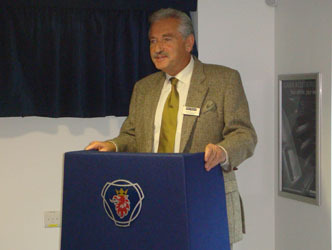 Over 50 local business people & dignitaries attended the opening ceremony. 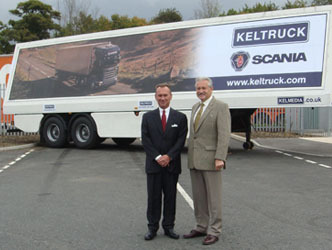 Visit keltruck.com/worksop for full depot details. 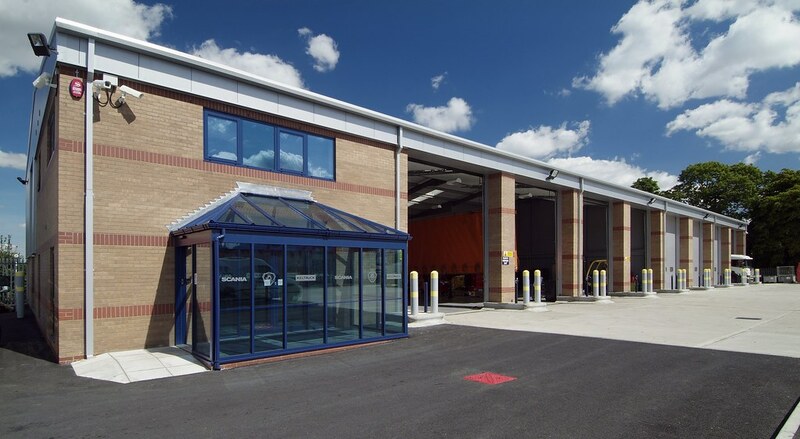 Click here for photographs from Adonis Group.